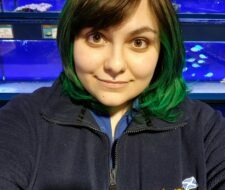 Based inside of Dobbies Garden Centre, our Fishkeeper Braehead store offers an extensive selection of fish to suit everyone from the novice to the more advanced aquarist, and to offer the best customer service and satisfy our customers' every need wherever possible. 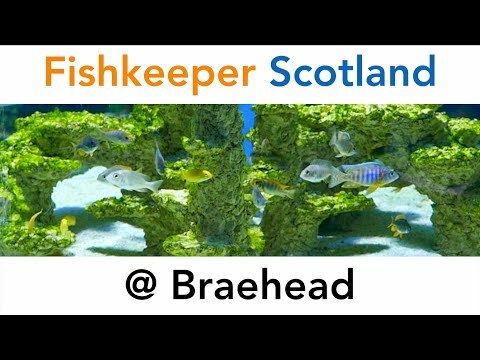 In addition the store offers a great range of dry goods, foods and equipment from all the top brands including many which are exclusively available from Fishkeeper Scotland by Maidenhead Aquatics. 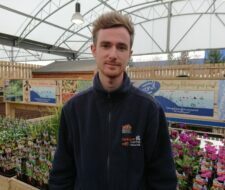 Our staff are all enthusiasts and will be only too pleased to show you all the latest gadgets and products on the market. 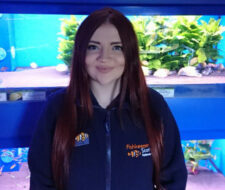 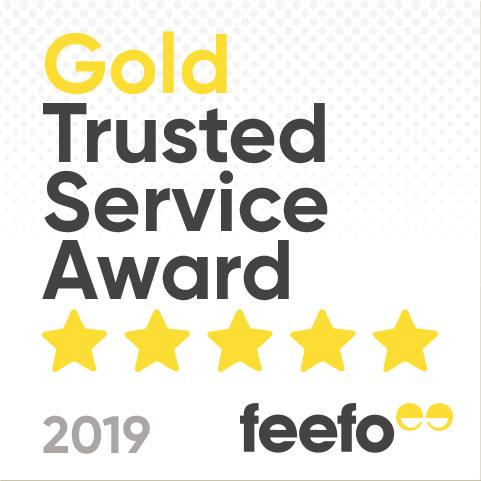 With a wealth of experience, their fishkeeping advice is second to none, so with all this as well as some superb offers all year round, our Braehead store is a must for all fishkeepers!